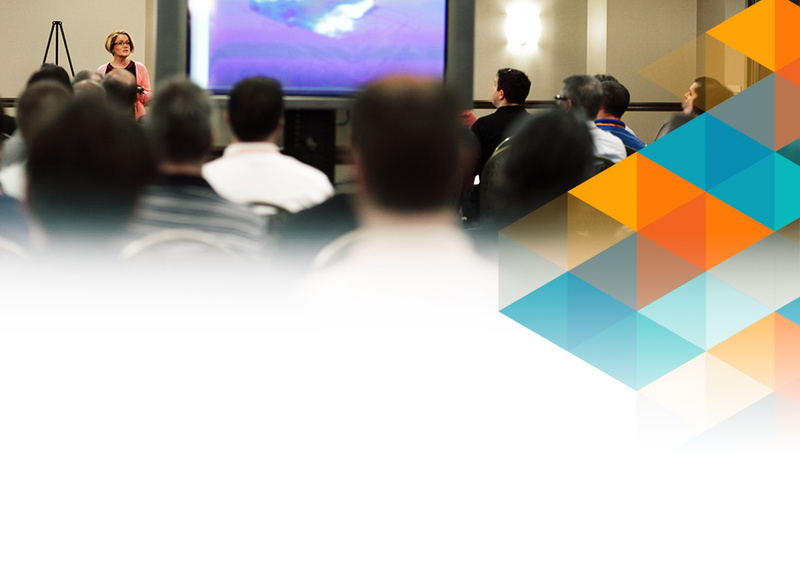 Join us for Synergis University: An Entire Day Dedicated to Helping you Stay Ahead. The day will feature sessions to learn about industry best practices, new features, and tips and tricks for the Autodesk product you already have, and about other tools to help your design teams, and your entire business, to more easily communicate, collaborate, and improve productivity. And with Autodesk software more accessible than ever before, join us to learn how you can get ahead and stay ahead. With over 200 customers in attendance every year, we hear that Synergis University is the one event local design professionals are sure to attend.